“Do I have leaky gut?” and “what testing for leaky gut should I do?” are common questions that I get asked, and this is because there is so much information and research online linking leaky gut to a wide range of health problems. I will go into a lot more detail about these questions in this article, but the short answer is if you have a lot of digestive symptoms especially combined with other symptoms like fatigue, brain fog, headaches and joint pain then you probably have leaky gut. So if you can assess leaky gut without a test is there any value in testing for leaky gut? I don’t recommend a specific leaky gut test like the lactulose/ mannitol test which gives you a yes / no answer in regards to leaky gut, because it does not tell us “why” you have leaky gut which I think is a more important question to answer. Noteworthy: Testing for leaky gut is important, and testing to find out why you have leaky gut is even more important! 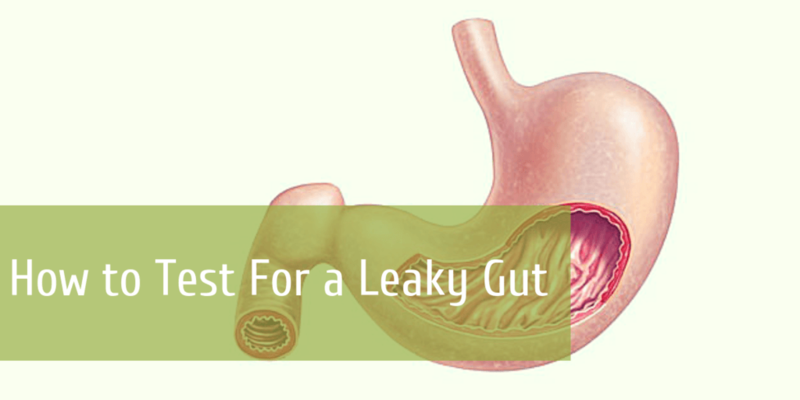 First let’s get clear on exactly what leaky gut is, and what are the symptoms of leaky gut. Should we Test Leaky Gut or Test the Cause of Leaky Gut? Leaky gut or leaky gut syndrome is something that many people have heard of but the name sounds quite vague, the official name in all of the research is Intestinal Permeability. Leaky gut or Intestinal Permeability can bring up images of food particles, toxins and other waste matter from the intestines leaking into the rest of the body, and depending on your imagination this can seem quite dramatic and serious ….. which it can be for your long term health. From the moment you start chewing your food the digestion processes starts, chewing your food well is important as it makes it easier to digest in the stomach, and even the process of chewing and the activation of saliva sends messages further down the digestive tract to stimulate the release of digestive enzymes. Once the digested food passes from the stomach to the small intestine it is further broken down into simple sugars, amino acids and fatty acids that are small enough to pass through the intestinal wall and into the bloodstream. These nutrients are the building blocks for cells and provide energy to keep us going through the day. But for some people this intestinal barrier becomes more permeable, rather than small tight junctions that only let the essential nutrients into the body, larger undigested food molecules are allowed to enter the bloodstream leading to what is known as leaky gut. The body sees these larger undigested food particles as “foreign” and creates and immune response against them, and this leads to an increase in inflammation and the many symptoms associated with leaky gut. It is this inflammation that is caused by leaky gut that causes the long list of leaky gut symptoms, and why there is now so much research going into testing leaky gut and what causes leaky gut. 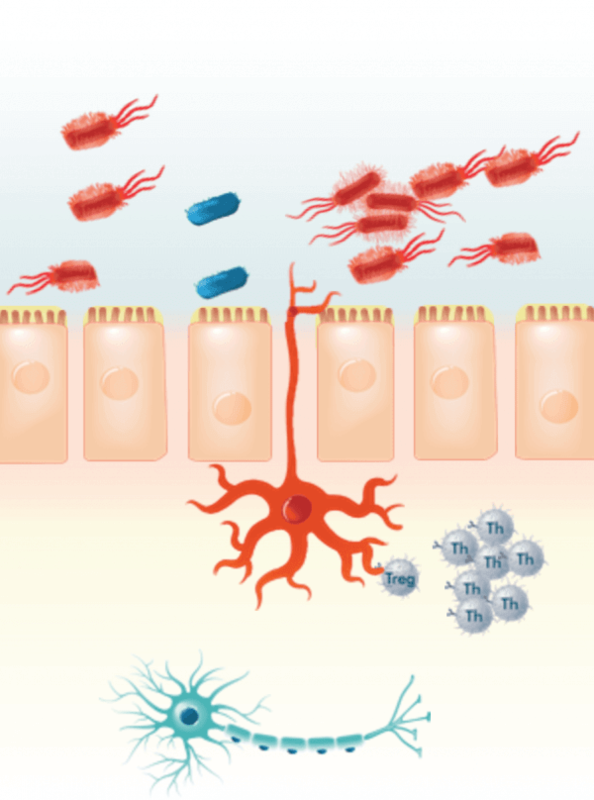 20 years ago leaky gut was dismissed by mainstream medicine but now intestinal permeability and the the gut microbiome (bacteria balance) is one of the most researched areas in medicine. If you look up Pubmed which is the database of published medical literature there is 13,367 research papers on leaky gut. Food sensitivities and intolerances, especially when it is a food that you did not previously react to, or if you reacted to something like gluten and the list is now getting longer as you seem to tolerate less foods. Brain fog, forgetting words, trouble focusing seem to be totally unrelated to the gut but are often 100% eliminated once you address leaky gut. Autoimmune conditions are associated with leaky gut, Dr Alessio Fasano one of the lead researchers in this field stated that all autoimmune conditions are associated with leaky gut. Skin issues like acne, rosacea, rashes or eczema can have a number of causes and leaky gut is a contributing factor in most cases. Inflammation related symptoms like muscle and joint pain, allergies and even heart disease. GI Symptoms like diarrhea or constipation, bloating and excess gas. Inflammatory Bowel disease which includes Crohn’s and Ulcerative Colitis. Severe nutrient deficiencies, especially B12, iron and zinc. Anxiety, depression and other mood disorders that have been shown to be triggered by inflammation and an imbalance in gut bacteria. All of these symptoms are common symptoms that people experience everyday, and often take prescription medications to address the symptoms, but not getting to the underlying cause. Before we talk about testing leaking gut I think it is more important to address the cause of leaky gut! There is no point taking gut healing nutrients like glutamine and probiotics to heal a leaky gut if the underlying cause has not been addressed. Lectins are a type of protein found in grains and legumes that enter the bloodstream (if you have leaky gut) undigested lectins can damage the gut wall. This does not mean that you can never eat grains and legumes but they may be a good thing to avoid while you treat a leaky gut, and then have them prepared in the traditional way. Did I mention gluten, I know I did but it is worth repeating as this is the number one trigger, especially if it is combined with the medications or an infection. There are a number of different tests for leaky gut, but as I mentioned earlier it is more important to identify the actual cause of the leaky gut. A lot of people with chronic digestion problems have a colonoscopy and/ or gastroscopy and while these can be valuable tests to rule out cancer, ulcerative colitis or ulcers they are not going to identify leaky gut or many other gut pathologies. That is why so many people with digestive issues who have a colonoscopy get the all clear, and are told there is “nothing wrong” even though they have many different digestion symptoms. Let’s look at some of the testing options for leaky gut and then I will give you my number one recommendation. This is the most common test performed for leaky gut, but it will not identify the cause which is why I do not use it. Two liquids, lactulose and mannitol, are drank. 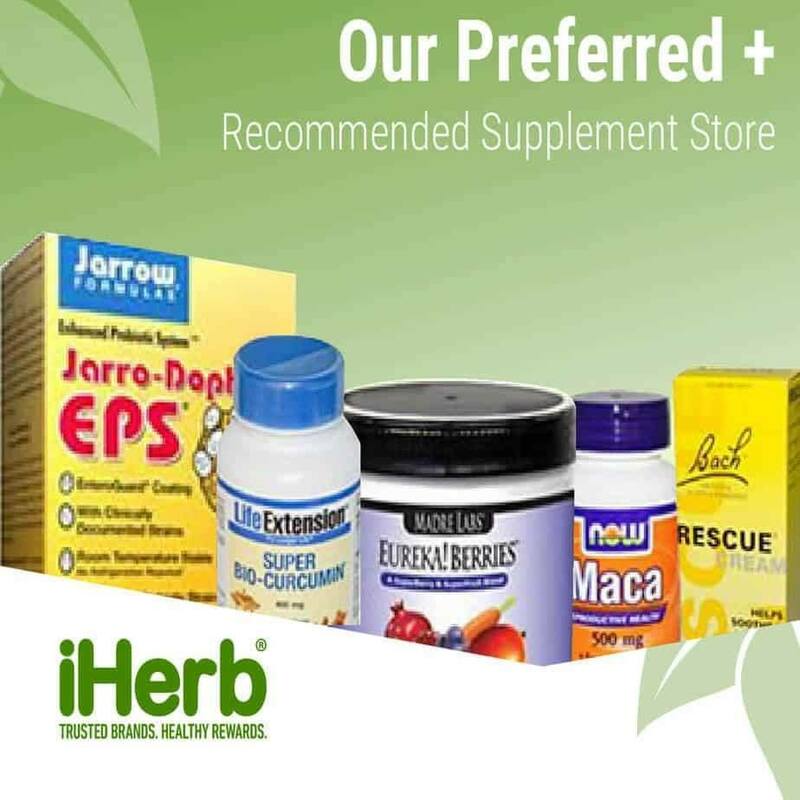 Depending on the results of which one is better absorbed, intestinal permeability and malabsorption can be evaluated. If both liquids are elevated in the body, this signifies leaky gut. If mannitol is low, this signifies poor absorption of small molecules. Zonulin controls the size of the openings between your gut lining and your bloodstream, this was only discovered in the last 10 years by Dr Alessio Fasano. Even in healthy people, small openings are needed between the two to transport nutrients back and forth, but abnormally high levels of zonulin can cause these openings to become too large leading to intestinal permeability or leaky gut. The zonulin blood test is a good test option but it is not cheap, and if you are going to spend the money on testing you want to invest in a test that will measure Zonulin and the cause of leaky gut. My favourite test for leaky gut is the G.I Map test, this is a stool test that measures Zonulin levels which is a specific marker of leaky gut. ​Plus the G.I Map test will help to assess the cause of leaky gut as it gives you a detailed analysis of bacteria, parasite, viral and yeast infections. All of these can be the underlying cause of leaky gut and need to be addressed first before you begin a treatment plan for leaky gut. It makes sense that if a candida infection or bacterial infection can be the underlying cause of the damage to the intestinal microvilli (which leads to leaky gut) then removing this infection is essential before any treatment plan can begin. The G.I Map test also assesses your levels of beneficial bacteria and this is important in addressing the underlying cause of leaky gut. Low beneficial bacteria levels may be caused by an infection, or it can be related to diet, antibiotics or other medications and even if you don’t have a gut infection this may be the main cause of leaky gut as it leaves the intestinal wall vulnerable to damage. The G.I Map test also measures your digestive enzyme levels, in particular pancreatic elastase and low levels can be caused by leaky gut, and also be the cause of leaky gut as you have difficulty digesting the food you are eating. 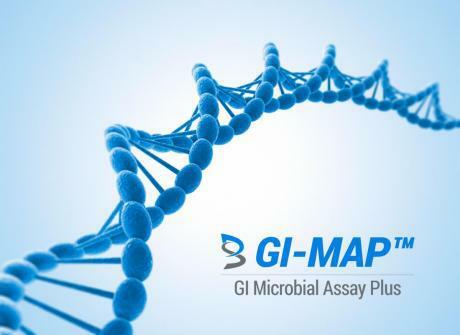 The G.I Map test also assesses inflammation and immune markers like calprotectin and Secretory Immunoglobulin A (SIgA), plus beta-glucuronidase a marker of phase 2 liver detoxification and high levels are associated with high estrogen levels. The Organic Acids Test (OAT) is one of my favourite tests because it looks at so many different metabolic processes in the body from energy production, fat metabolism, gut infections, nutrient deficiencies and neurotransmitter levels. The OAT is not as specific for leaky gut and the exact cause of leaky gut which is why I recommend the G.I map test, but this is a good test to do in addition to the G.I Map test especially if you have symptoms like chronic fatigue, fibromyalgia or a lot of neurological or mood issues. The IgG food intolerance testing can not only give you an indicator of the foods that you are sensitive too, but if it shows up that you are sensitive to a wide range of foods then this is most likely leaky gut. If you fix the leaky gut then the food intolerances will go away. I don’t normally do this test as it is not cheap and the money is better spent doing the G.I Map test, but for some people who need extra motivation to cut out foods like gluten and dairy a positive test result can give them that motivation. If you are looking at doing a test for leaky gut and identifying the underlying cause of leaky gut then I highly recommend the G.I Map test. 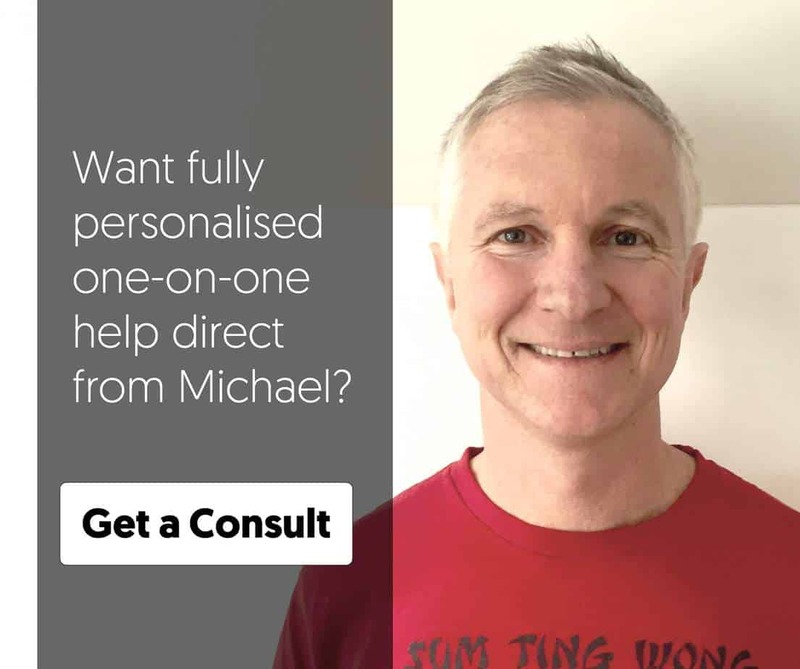 The cost of the G.I Map test includes a one hour consultation to help explain the results, and more importantly give you an action plan to get your gut health and overall health back on track. If you are on a budget and want to just trial diet changes and specific gut healing nutrients that is an option too, just remember if you don’t get results that may mean that the underlying cause has not been addressed. I recommend a gluten and dairy free low FODMAP diet for around 8 weeks while you take the gut healing nutrients. Also include plenty of bone broth or collagen powder to help provide the nutrients to heal the gut. There are a lot of nutrients that can help with gut healing and I don’t recommend them all, and the specific formula can vary from person to person. Below are Some of the Key Nutrients. Glutamine - is the number one nutrient for healing leaky gut, there is a lot of research to support the use of glutamine in healing the damage caused by intestinal permeability. Pancreatic enzymes - are often depleted with leaky gut, this will show up in the G.I Map test, and short term supplementation for a few months will speed up recovery. Fulvic /Humic Minerals - provide easily absorbable colloidal minerals to help heal gut function, and provide essential minerals to the body which maybe currently missing due to poor absorption.